12/12/12 at 12:00 opened the first-ever Indian Biennial, held in the South Indian city of Kochi, Kerala, 30 kilometers from the historic Muziris islands. Twenty-three of the eighty-two showcased artists in the Biennale are native to the state, with more than forty from India. The remaining artists come from all over the world, including Ai Weiwei (China), Ernesto Neto (Brazil), Cyprien Gaillard (France), and Wangechi Mutu (Kenya) among others. Musician M.I.A., whose family is originally Sri Lankan, inaugurated the showcase with her own Indian performing debut, additionally contributing her own hologram-based artworks to be viewed throughout the exhibitions. 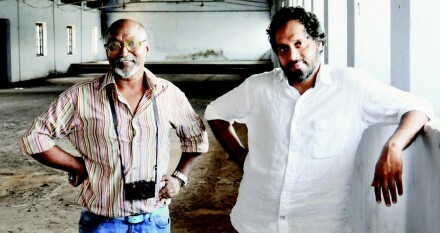 Modeled after the Venice Biennale, Kochi-Muziris runs for three months, through March 13th, 2013. 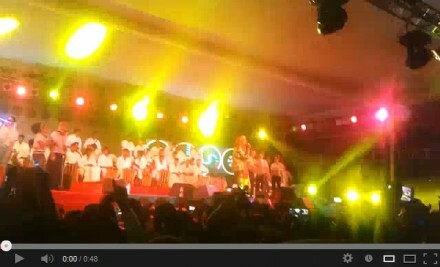 Kerala-based publication Madhyamam reported that M.I.A. drew from her childhood experiences in Sri Lanka to address the issues of militarism, otherness and repression as juxtaposed with the ever-growing technological advancements of modern South Asia. The saturated colors of the work seek to augment the theme of digitization. 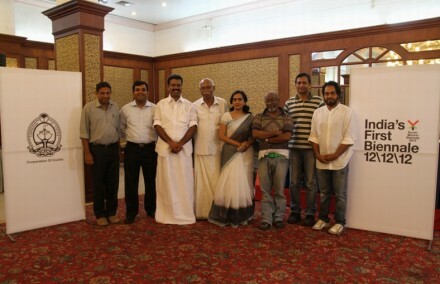 As the first Indian Biennale, Kochi-Muziris has also been compared to India Art Fair (formerly India Art Summit), which has been held in New Delhi since 2008. New Delhi is the federal capital of India, thus hosting international embassies and a consequentially sizable expatriate community. While Kochi is also a bustling city, its many vacant and historic buildings were deemed particularly conducive to a large-scale creative experiment. Atul Dodiya with his portraits of well-known Indian painters. At the far right is M.F. Husain (1915-2011), a founding member of India’s Progressive Artists Group, an innovative initiative of 20th century painters whose work later supplemented the Indian art market boom of the 1990s. 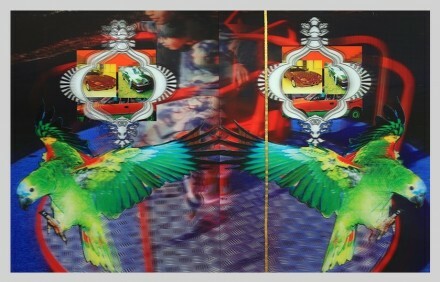 A well-known painter whose work often sells at Christie’s, this is Dodiya’s first photo installation. Image via BBC. As well as developing contemporary urbanity, Muziris has a rich legacy of art and internationalism. The city’s reputation as an international trading port during the Greco-Roman Empire, dating back to the 1st century B.C.E. In its heyday, Muziris’ position as a cultural hub of multi-ethnic and religious diversity provided India’s first mosque, church, and Portuguese fort all built in the area. Much of the Kochi-Muziris Biennale draws from this and from Kochi’s more recent evolution both ideologically and physically. Exhibition spaces include the 17th century Dutch Bungalow David Hall, named after Jewish businessman David Koder, the house of British trader John Aspinwall, and Moidu Heritage Plaza, formerly the coconut fiber company Allepey. 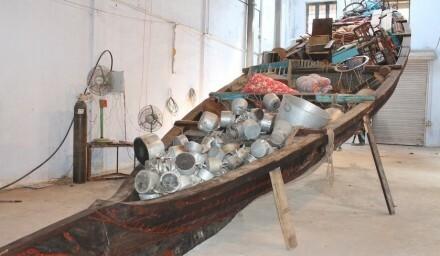 BBC highlights Subodh Gupta‘s homage to Kerala, in a work that centers around a traditional fishing boat native to the region. Gupta is represented by Hauser & Wirth in New York. Since 2006, the Government of Kerala, the Indian Central Government, the Kerala Council for Historical Research, and the Muziris Heritage Project have been gradually joining forces to excavate and restore the ancient monuments. The governing forces hope to attract tourists to the archaeological developments as much as the beach and climate, ultimately supporting the Kochi-Muziris Biennale as furthering that mission of education and exchange. 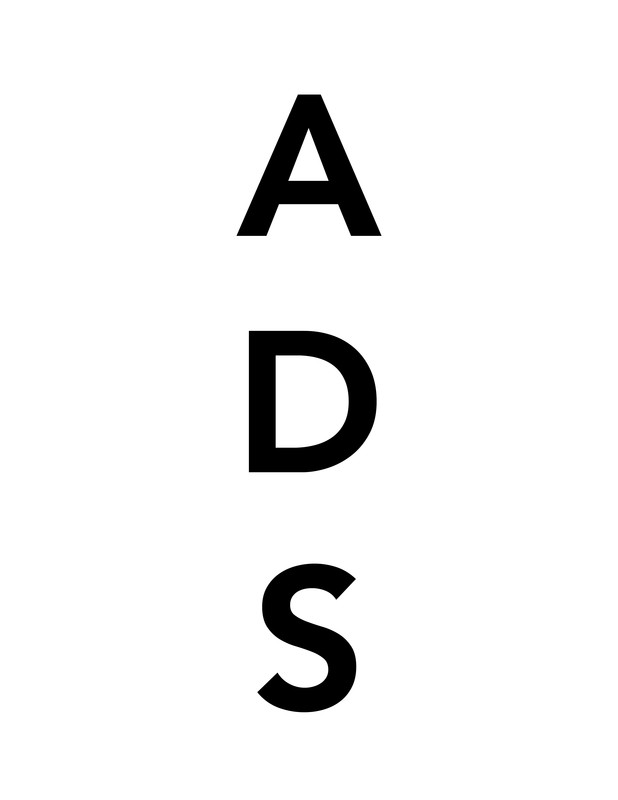 This entry was posted on Sunday, December 30th, 2012 at 5:55 pm	and is filed under Art News, Go See. You can follow any responses to this entry through the RSS 2.0 feed. You can leave a response, or trackback from your own site.